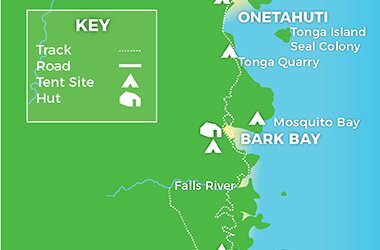 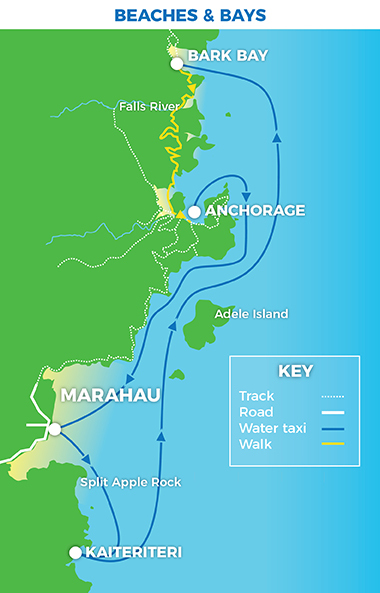 Cruise by water taxi to Bark Bay then walk the scenic coastal track to Anchorage. 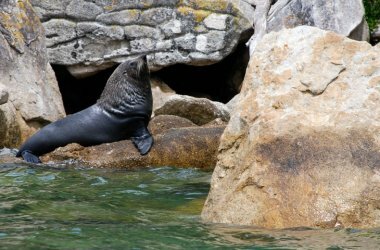 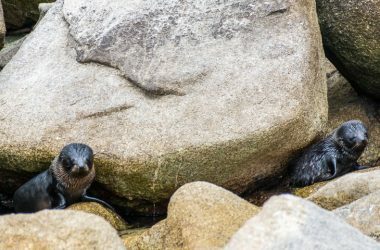 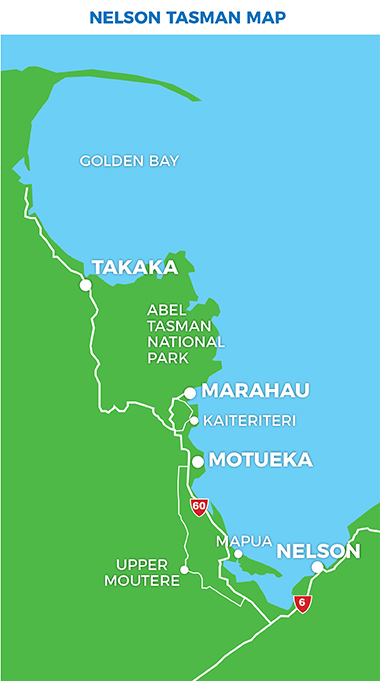 Cruise info: Marahau/Kaiteriteri to Bark Bay: 1 hr. 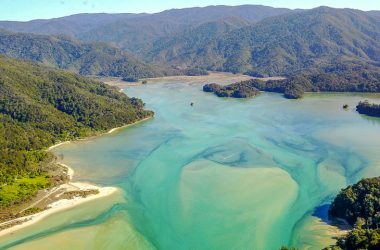 Anchorage to Marahau/Kaiteriteri 45 min. 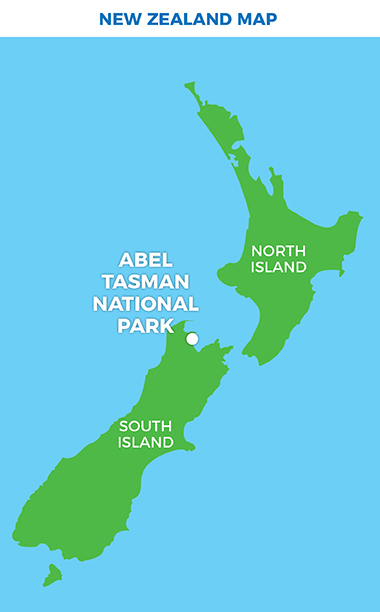 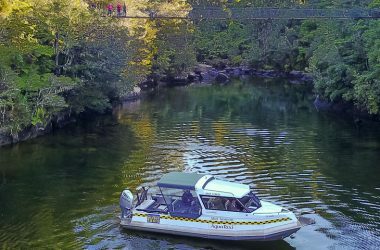 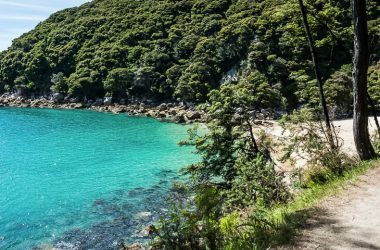 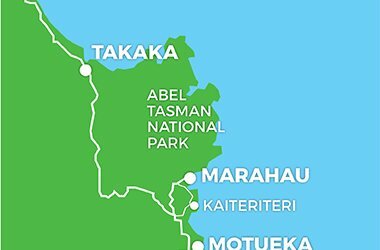 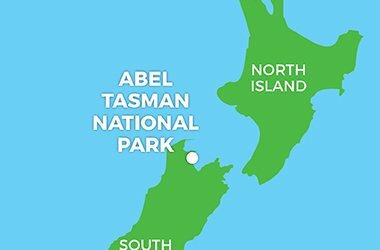 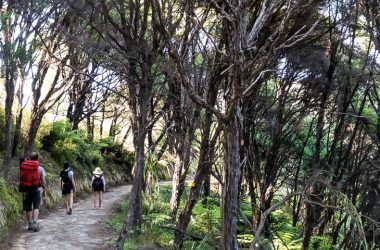 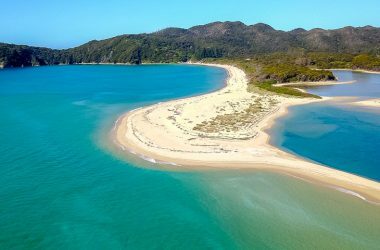 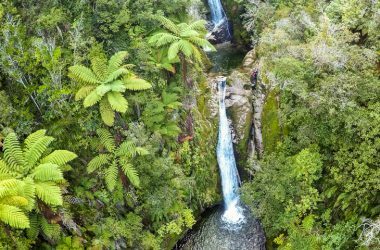 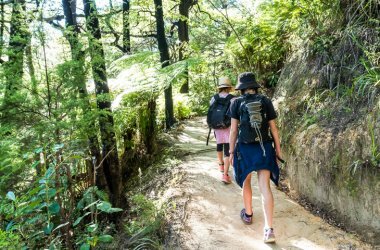 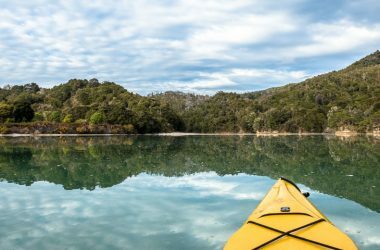 Catch a morning water taxi into the Abel Tasman (Bark Bay), then enjoy a fantastic scenic walk past a succession of wonderful beaches and bays to Anchorage (3.5hrs). 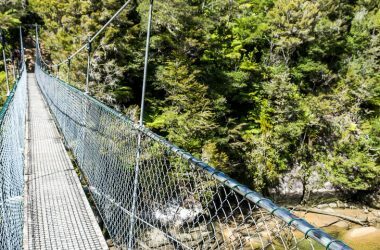 Highlights include the walk across the Falls River Swingbridge and across the Torrent Bay Estuary. 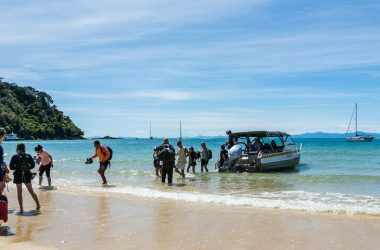 Return to Marahau/Kaiteriteri on an afternoon water taxi.